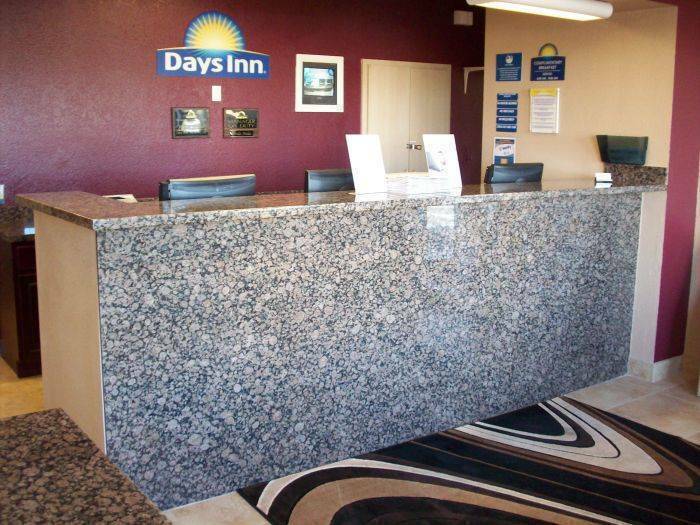 Welcome to the Days Inn Phoenix Metro Center. 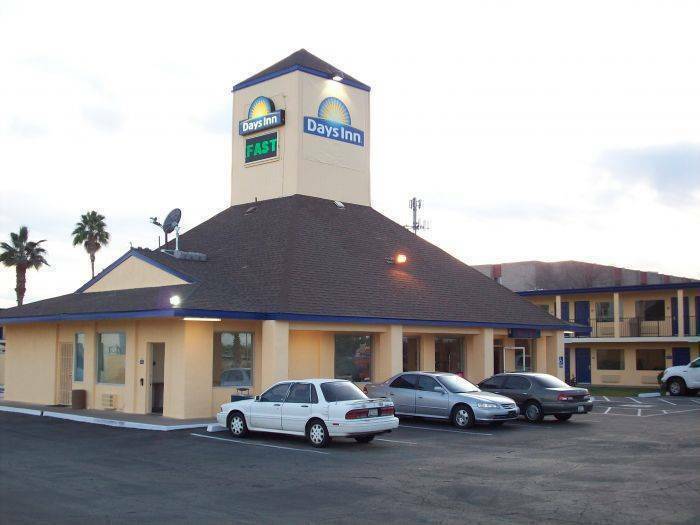 We are located just minutes from Metro Center Mall, Castles N Coasters, ASU Phoenix West Campus and Brown Mackie College. We are a short drive from Glendale Westgate Center, University of Phoenix Stadium, Peoria Sports Complex, John C. Lincoln Hospital, Jobing arena, Chase Field, Sky Harbor International Airport and Downtown Phoenix. Our newly renovated property features guestrooms with pillowtop beds, coffee maker, FREE wireless high speed internet and our Solterre Shower experience. Take a complimentary USA Today Newspaper while enjoying our Days Inn DayBreak Breakfast with fresh hot Belgium waffles in our breakfast room. 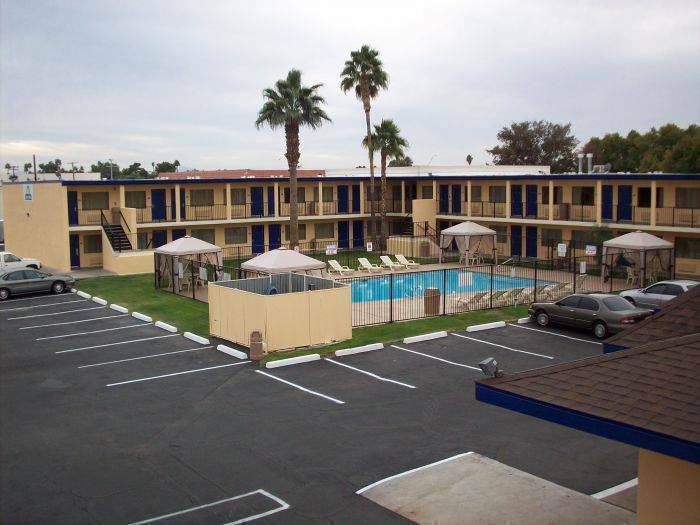 While at the Days Inn Phoenix Metro Center ensure to enjoy our large outdoor heated swimming pool with cabanas. It's an excellent way to relax during your stay in the Valley of the Sun. 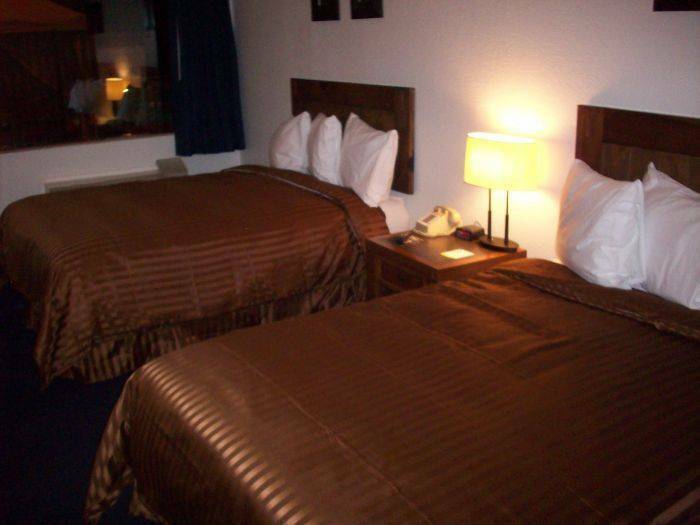 Room choices include 1 King or 2 Queen beds. Each one has comfortable Pillowtop beds with duvet comforters, hard wood furniture, work desk, contemporary artwork, granite vanities, 27" Remote Cable TV, coffee/tea makers, wireless high speed internet, and in room safes. Our King bed rooms include lounge chairs with ottomans. Credit card required, cancelations must be done 48 hours prior to arrival. I-17 South to Thunderbird Rd, Exit 210. Drive Straight Through the Intersection and onto Service Rd and the hotel is half a mile and on the right. I-17 North, Exit onto Cactus - 209. Make a left turn, then a right turn onto 28th Dr and at the Stop Sign, Sweetwater, the hotel is on your right. I-10W to I-17 North take exit 209-Cactus, then make a left turn. Right turn onto 28th Dr and at the stop sign, Sweetwater the hotel is on your right. I-10 E to I-17 North Exit 209-Cactus, then make a left turn. Right turn onto 28th Dr and at the stop sign, Sweetwater the hotel is on your right. I-17 North take exit 209-Cactus, then make a left turn. Right turn onto 28th Dr and at the stop sign, Sweetwater the hotel is on your right.